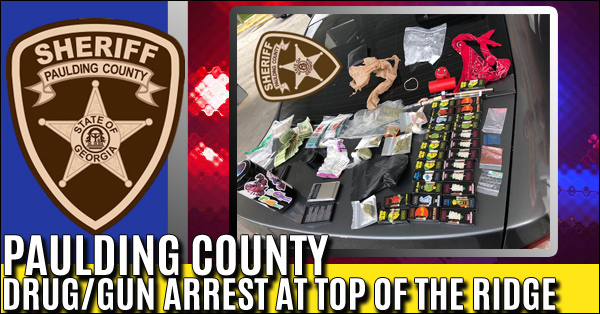 Paulding Deputies performed a traffic stop at the Top of the Ridge gas station which is located at the corner of Ridge Road and Cohran Store Road. As a result of the traffic stop, they discovered a large amount of illegal narcotics and a gun. Agents from the Haralson-Paulding Drug Task Force assisted with the case, leading to 5 arrests. 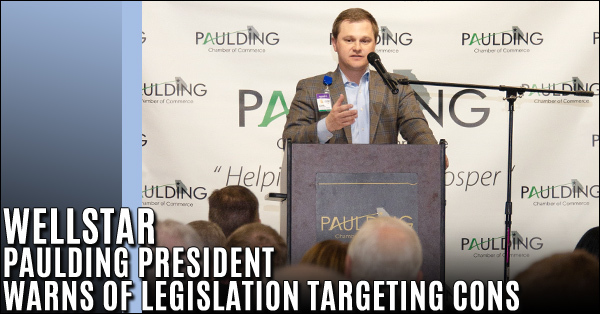 Some state lawmakers are proposing legislation that could impact not-for-profit hospitals including Paulding’s WellStar Hospital. In the current session, and following the lead of a House study committee, HB198 took a broad swipe at the restrictions known as Certificate of need, or CON. For the remainder of the session, all Senate bills passing the House; House bills passing the Senate, will make their way to Governor Kemp for his final review and signature into law. This includes House Bill 316, which authorizes the purchase of new voting equipment to further secure our Georgia elections. Last week also brought the passage of numerous measures aimed at furthering access to quality healthcare within our state. 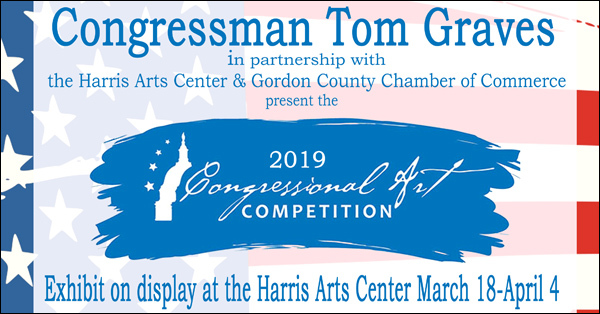 Washington, D.C. – Rep. Tom Graves (R-GA-14) today announced that the local student artwork submitted for the Congressional Art Competition will be on display to the public in Calhoun starting Monday, March 18th. 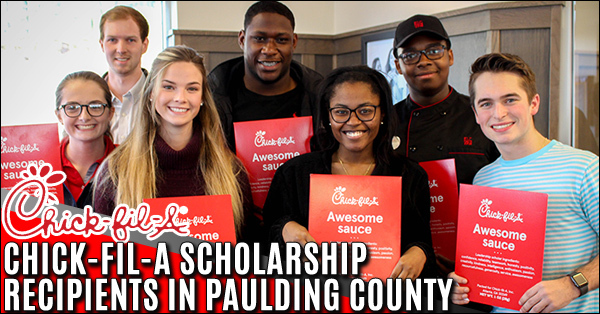 We are proud to announce that nineteen (19) Team Members at our Hiram and Dallas (GA) locations have received a scholarship through Chick-fil-A’s Remarkable Futures initiative. These Team Members were chosen out of 10,880 students around the country to receive $2,500 to begin or continue their education at the educational institute of their choice. 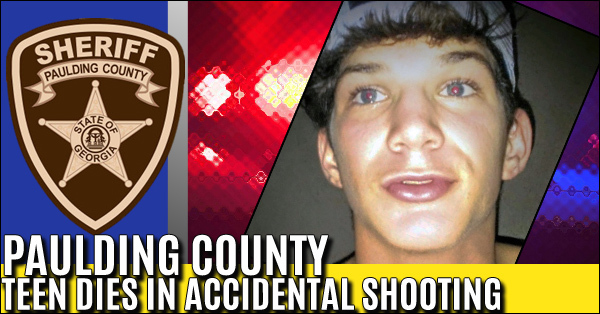 Deputies responded to 35 Legend Creek Way Douglasville, GA 30134 (Paulding County) reference a teenager that had been accidentally shot. Responders arrived on the scene and attempted to resuscitate the victim, but he had already passed away. 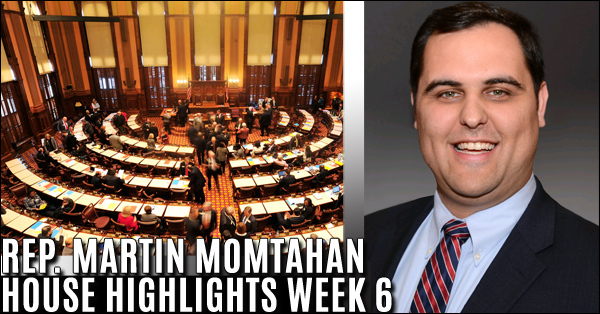 Last week we successfully completed week seven, ending legislative day 25, Friday, March 1. Our House body passed numerous bills during a very productive week. Most importantly, we passed our version of the 2020 Fiscal Year Budget, which is now under review in the Senate. We also saw the successful passage of the House Bill 316 in regard to our elections process. 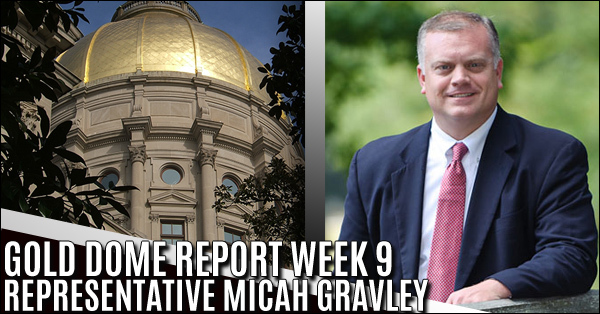 Week six was a success under the gold dome as we wrapped up legislative day 20 of 40, last Friday. The pace continues to increase as we work to ensure sound, common sense policy is passed to benefit our great state. East Paulding High Lady Raiders soccer team lost their fourth game, all by a single goal, falling 2-1 to Calhoun on Thursday. 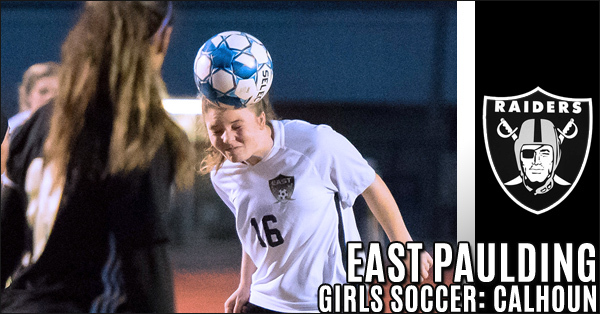 Like several other losses this season, East carried the play for the majority of the match only to fall short. Hannah Bookhammer (14) scored East's goal midway through the second half with a nice move past a defender after receiving a deft feed by fellow senior Kirsten Deaton. 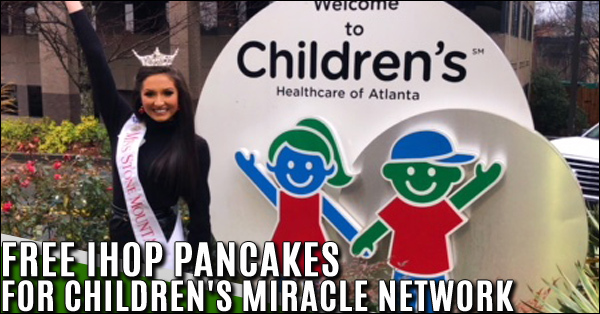 All over the United States, IHOP will be giving away a FREE short stack of pancakes to benefit Children's Miracle Network Hospitals! All over the country, Miss America candidates, including local & state title holders and Miss America herself, will be at various locations greeting, serving and flipping pancakes! Join Paulding County resident and Miss Stone Mountain 2019, Fallon Robinson at the IHOP in Hiram from 5:00-7:00PM on Tuesday, March 12th. 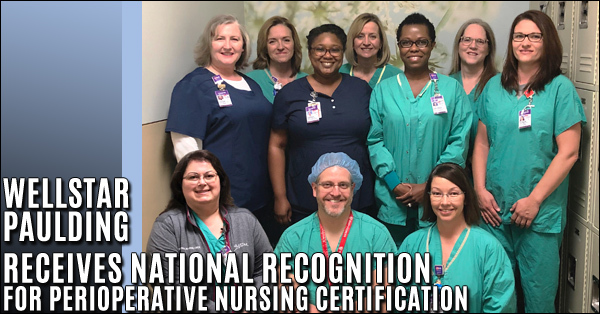 Hiram, GA – WellStar Paulding Hospital is pleased to announce it has recently earned the CNOR® Strong designation from the Competency & Credentialing Institute (CCI). The CNOR Strong designation is given to facilities having at least 50% of its OR nursing staff CNOR certified, and provides programs that reward and recognize its certified nurses. WellStar Paulding has exceeded the requirement to reach an 80% certification rate. 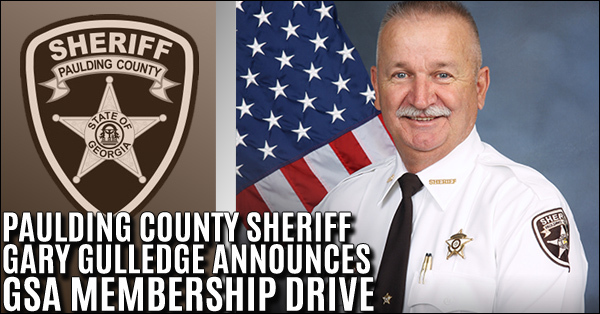 Responding to the increasing number of citizens wanting to assist law enforcement officials and build a stronger partnership in the fight against crime, Sheriff Gary Gulledge announced today that Paulding County citizens are being invited to become Honorary Members of the Georgia Sheriffs’ Association (GSA). 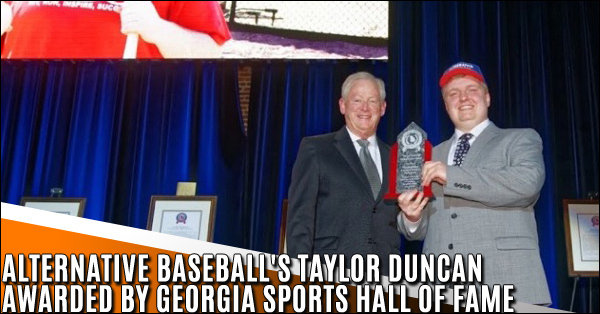 The Georgia Sports Hall of Fame held its yearly Induction Ceremony with some of the State’s biggest names enshrined in sports history: Mark Teixeira, Calvin Johnson, Takeo Spikes, Gary Stokan (the president of the Chick-Fil-A Peach Bowl), and Ernie Johnson, Jr. to name a few… Alongside the inductions, the Georgia Sports Hall of Fame also recognized one Georgia native who has broken barriers and powered through perceptions to contribute to communities across America. Paulding County 911 received a call that a 29 year had collapsed at his home, was unconscious and not breathing. 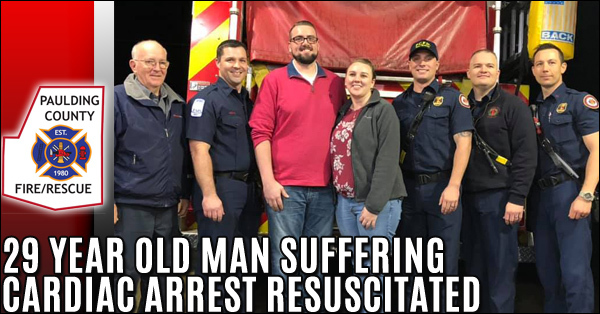 With instructions being provided by a team of 911 Communication’s Officers, the family immediately initiated CPR. Approximately 8 minutes later, Rescue and Engine #3 arrived on the scene.